When was the last time dinosaurs were part of your daily grind? Or astronauts? Or LEGO bricks? 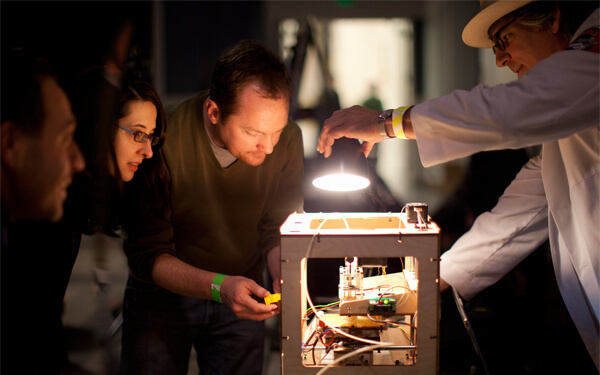 Working at OMSI means you get to be a part of fascinating, challenging, and fun projects! Yes, some of us are teachers and scientists, but did you know that OMSI has 230 employees? We’re made up of talented specialists and driven teams who bring the museum experience to life on the floor and behind the scenes. That’s a big way of saying that we’re all working towards the same goal—fulfilling OMSI’s mission. So whether you’re a seasonal teammate or a 30-year employee, you know you’re part of a workplace that values its people. 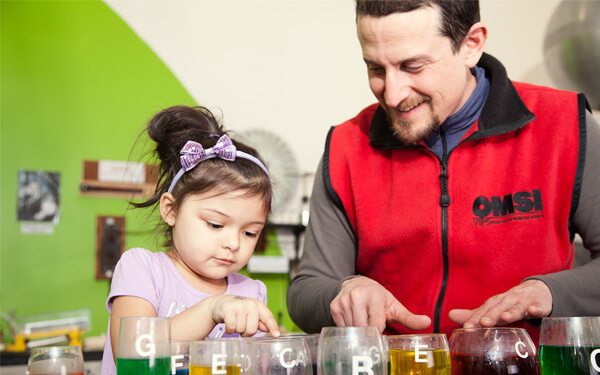 In addition to a Membership, being an OMSI employee means you could get access to a quality benefits package, including a 403b, health coverage, paid time off, discounts on summer classes for your children, and more! Interested in an OMSI career? We want to hear from you! Our needs change throughout the year, so check regularly until you find something that piques your interest.